Yarmouth is a town in Cumberland County, Maine, United States, located twelve miles north of the state's largest city, Portland. The town was settled in 1636 and incorporated in 1849. Its population was 8,349 in the 2010 census. As of 2015's estimation, this is about 0.6% of Maine's total population. 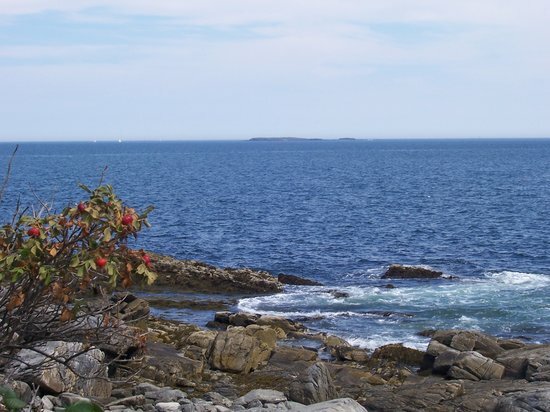 Discover the best top things to do in Peaks Island, United States including Mackworth Island, Portland Head Light, Spring Point Ledge Lighthouse, Peaks Island Tours, Fort Williams Park, Bug Light Park, Mike's Carts, Portland Breakwater Lighthouse, Umbrella Cover Museum, Casco Bay.